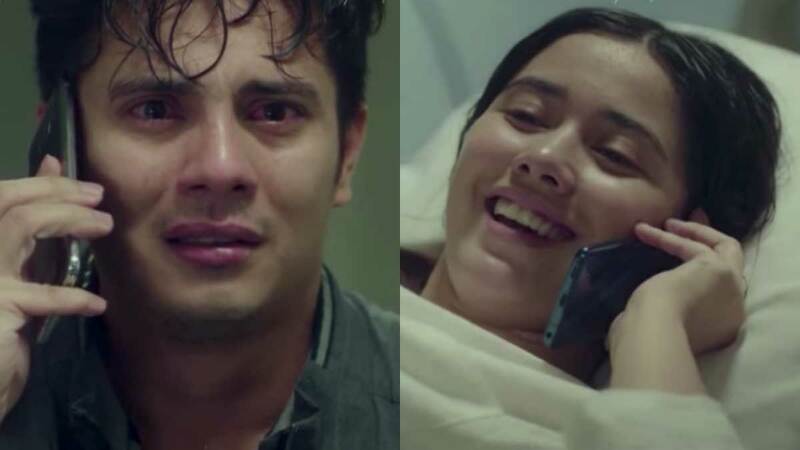 Ejay Falcon and Lauren Young impressed viewers for their dramatic scenes in the Korean drama Where Stars Land. Also known as Fox Bride Star, this drama depicts the lives of employees at Incheon International Airport in South Korea. The two Filipino stars went to Korea to shoot their scenes with Lee Je Hoon and Chae Soo Bin. Lauren is cast as Ejay's pregnant wife who is about to give birth. "Ian Santos, a Filipino, is caught trying to enter Korea with a forged passport. He begs the Immigration Office to just allow him to be with his wife while she gives birth and promises to leave the country right after. However, he is forced to go back to the Philippines right away. While on his way to the plane, he pushes an accompanying staff worker and runs."